You're all set! Confirm you want deals for Fancy Vans Mobility in -zip-? 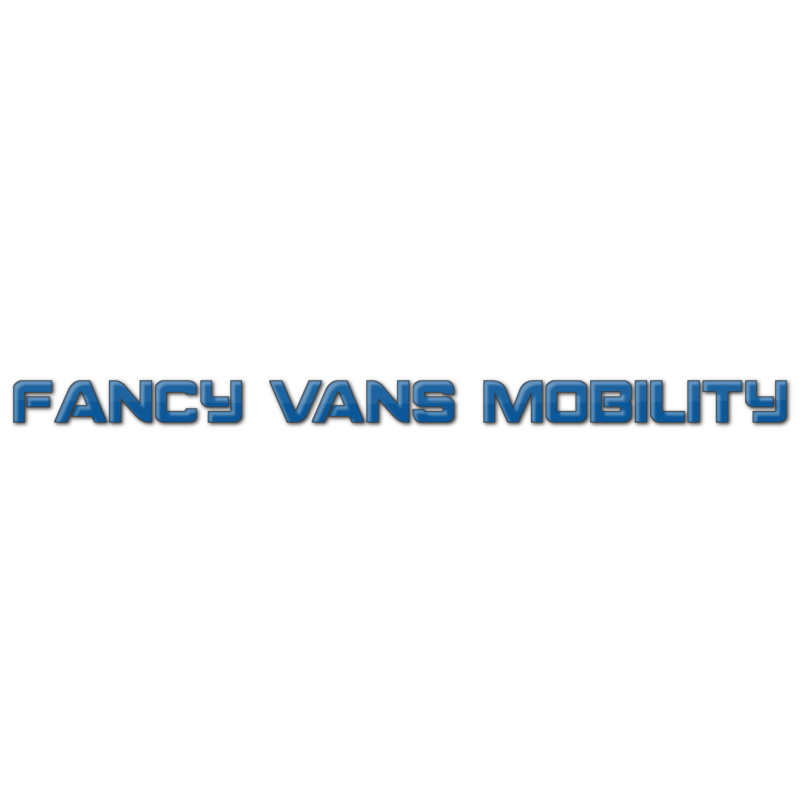 Fancy Vans Mobility has been offering quality conversion van services, mobility scooters, lifts, handicapped equipment and race car parts since 1974 We will help you determine your needs and customize your vehicle for you maximum comfort and safety. We make being mobile easy! Call us or visit us for an estimate. We offer a full line of scooters and mobility scooters. We have sales, service & Repairs. Come check us out or give us a call, we are here to help you with your needs. Affordable Mobility Options For Vans,Cars!